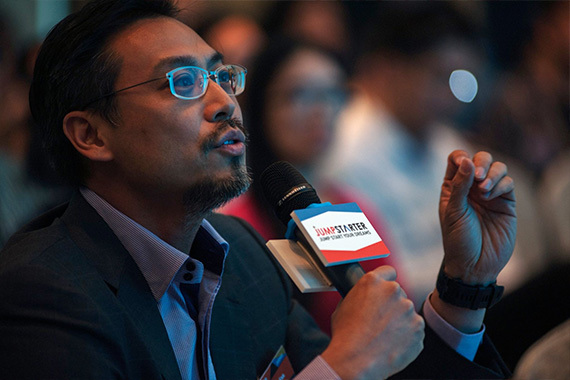 [Hong Kong] Jason Chiu, CEO of cherrypicks, invited to serve on the panel for “Wearables / IoT / EduTech” Semi Pitch of JUMPSTARTER 2017 on 27 Jul. Joining Jason on the judging panel were Cherry Chan, Person-in-charge of The Mills, Edith Yeung, China Partner of 500 Startups, Professor Eric C. Yim, JP, Founder and Chief Designer of POSH Office System (HK) Limited, Manav Gupta, Founder & CEO of Brinc.io, Raymond Wong, Head of Investment of Hong Kong Science and Technology Parks Corporation, Thomas Tsao, Founding & Managing Partner of Gobi Partners and Dr. Toa Charm, Chief Public Mission Officer of Hong Kong Cyberport Management Company. 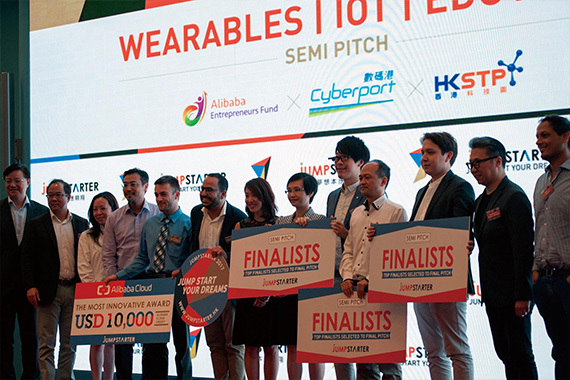 The panel listened to pitches from 12 shortlisted startups that make use of technologies or innovative implications in smart wearables, hardware and connectivity in the areas of smart city, smart homes, consumer products etc., and impact to education. They judged them based on Innovation and Creativity, Hong Kong Nexus and Community Impact, Market Potential and Team background. Congratulations to all shortlisted startups.